Shy and idealistic, Esther Chatwin is Australia′s reluctant First Lady. She longs to return to the anonymity of her old life. 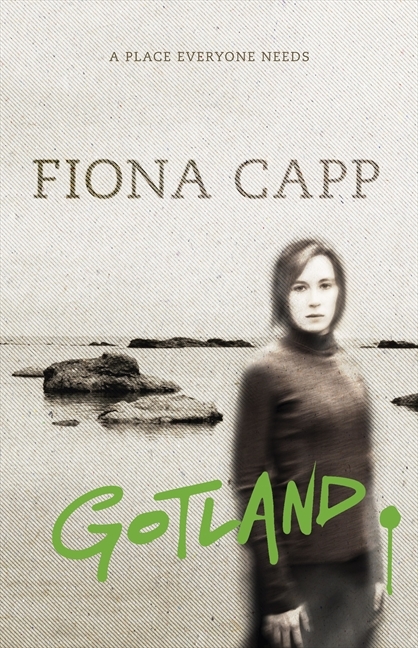 But her husband′s sudden political success has turned the media spotlight on her and her only escape is to Gotland, the fabled island in the Baltic Sea that she loves. A special place, it′s also home to the enigmatic sculptor Sven, another idealist with a troubled past. Even on the other side of the world, deeply private events become everyone′s business, and Esther must struggle to overcome the forces—within and without—that threaten to destroy her. Gotland is a startlingly evocative and timely portrait of the cost paid by those who are drawn into the public spotlight against their will.